Preparing for All Saints Day. 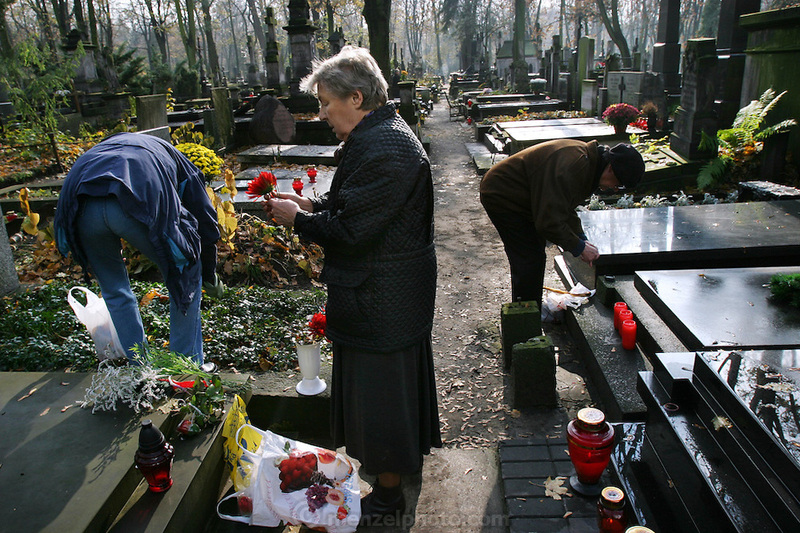 Powazek Cemetery. Warsaw, Poland.